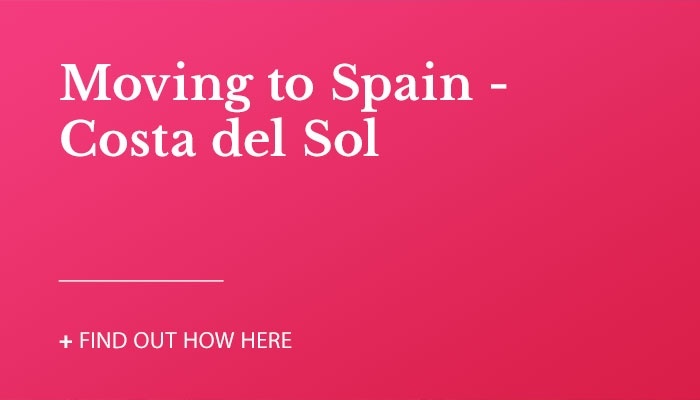 In today’s blog I wanted to tell you about recent news regarding Spanish financial growth, or at least very strong indicators for the year ahead, as it contrasts starkly to the fortunes of the UK economy forecast for 2019. In an interview with Bloomberg1 at the World Economic Forum’s annual meeting in Davos last week, Spain’s Economy Minister, Nadia Calviño, spoke very optimistically about the state of the Spanish economy. Mentioning that Spanish financial growth is moving on “quite significantly”, she also hinted at plans for upcoming structural reforms and Spain’s newest budget proposal, as well as measures to boost tourism and reduce unemployment. With regards to unemployment, she admitted that “we hope to close the year at around 14%”. Although this may still seem high for a developed nation, she stressed that this figure was more like 26% at the peak of the financial crisis, so job creation is steadily getting back on track. Perhaps the main message, however, was her affirmation of current Spanish financial growth. “We will be growing more than the large European economies”, said Calviño, underlining that “the expectation for 2019 is 2.2%”. And she is quite right; this figure is, indeed, significantly higher than the EU average. In contrast to Spain’s predicted economic acceleration in 2019, the International Monetary Fund (IMF)2 and British business organisation CBI3 estimate the UK’s growth for this year to be 1.5% and 1.4% respectively. And projections for 2020 are not much better. Neither institution believes the UK economy will advance more than 0.2% by the end of next year, citing the prospect of a “no-deal” Brexit as a reason for low confidence in the UK economy forecast for 2019 and 2020. Indeed, the latest IMF World Economic Outlook Update4 downgraded global growth from 3.7% to 3.6% in 2019 on account of several reasons including Brexit, China-US trade tensions and social tensions in various parts of the Eurozone. Another recently-published study by PwC5 and the Urban Land Institute6 titled “Emerging Trends in Real Estate: Europe 2019”7 has further bleak news for the UK. Its findings are that three-quarters of respondents believe companies will continue to move away from the UK to continental Europe due to Brexit, while a similar percentage see its ability to attract investment severely damaged. Furthermore, almost 80% of those surveyed believed that UK real estate investment and property values would decrease, while between 30% and 44% believed that the decline in these two areas would work to the advantage of the rest of the EU. To sum up, Spanish financial growth for 2019 is set to be consistent and strong, with Spain’s “very strong social fabric” and “political stability” cited by Economy Minister Calviño as reasons why it will not experience the same tensions that have led to stunted growth predictions elsewhere in Europe (and globally). If you’re from the UK, this also means that your property value is going a different way to property values in Spain: downwards. 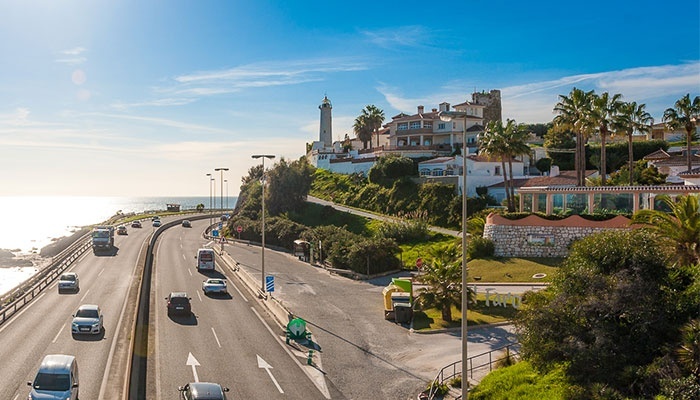 If you were already considering a move abroad – and to take advantage of the flourishing Spanish real estate sector – check out the VIVA website for property for sale on the Costa del Sol. Do you have a home in the UK? Are you worried about the prospect of falling house prices due to Brexit? Let me know what you think by leaving a comment below!